We have a broad selection of granite colors, as well as natural stone products and marble slab with beautiful veining – all versatile countertop options. 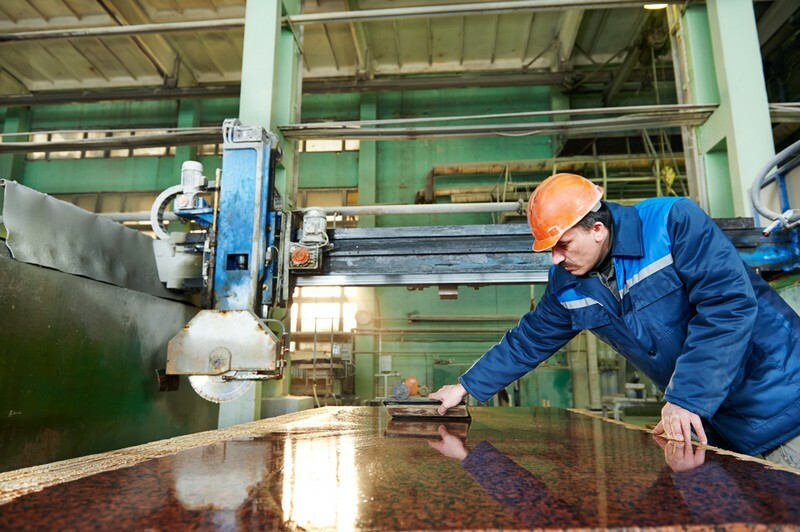 Please call 4Evergreen Fabricators for additional detailed information about our custom countertops including design, fabrication and installation services. If you are entering the market for bathroom or kitchen countertops, you are learning that there are endless countertop options. Of course you want your bathroom or kitchen to be trendy and beautiful, but there are other considerations such as practicality, function and maintenance. As premier granite countertop fabricators we can recommend great choices for countertops, such as natural stone including marble and granite. Your choices may seem overwhelming because of the number of colors, patterns and textures in materials that range from natural stone to composites and eco-friendly green countertops. 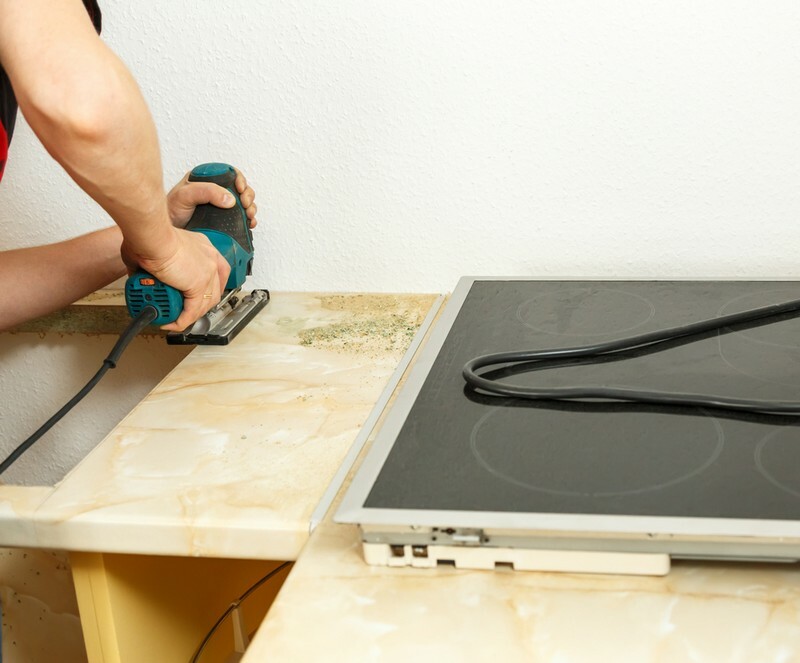 We are professional countertop fabricators from start to finish for small countertop remodel projects to large installations. Call us to learn more about our services. 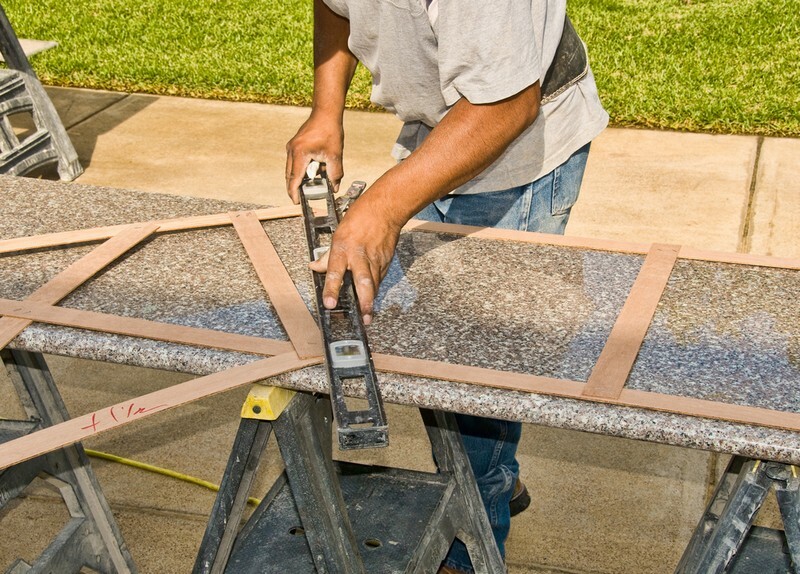 We are countertop fabricators providing expert craftsman design and installation services. Since 2006 we have provided marble and granite precision-fabricated and installed countertops, as well as eco-friendly green, natural stone and quartz surfaces. We offer a variety of countertop options that are highly durable, sanitary, low maintenance and beautiful, such as marble and granite, quartz countertops, natural stone, solid surface and eco-friendly green fabrications and installations.